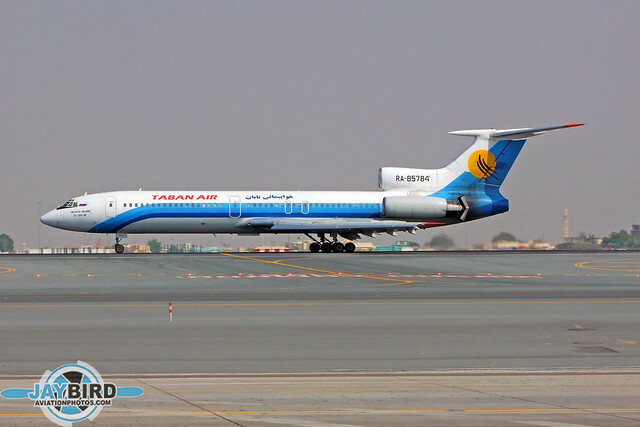 There were plenty of interesting planes at DXB. 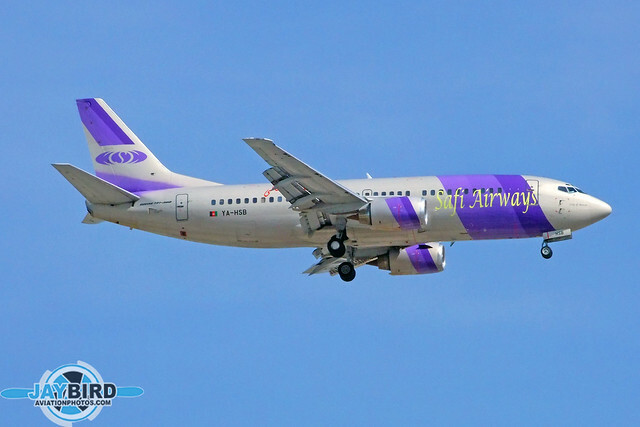 It’s hard for me to believe that this was just nine years ago. 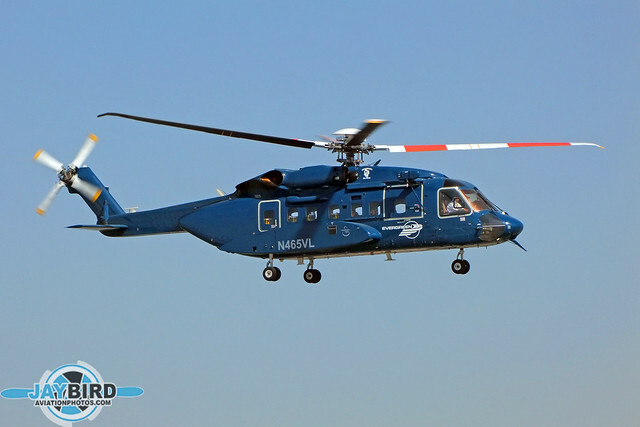 I was in hog heaven. 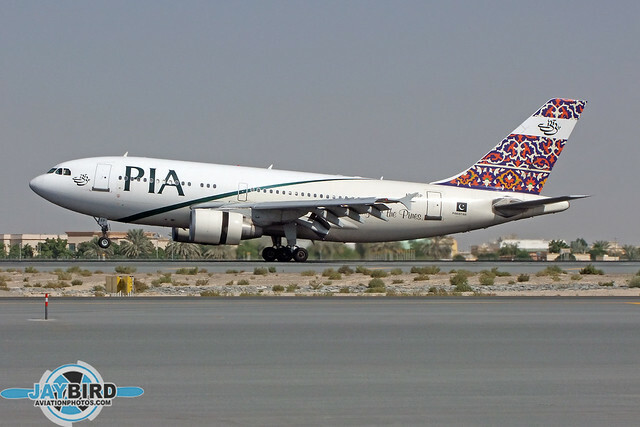 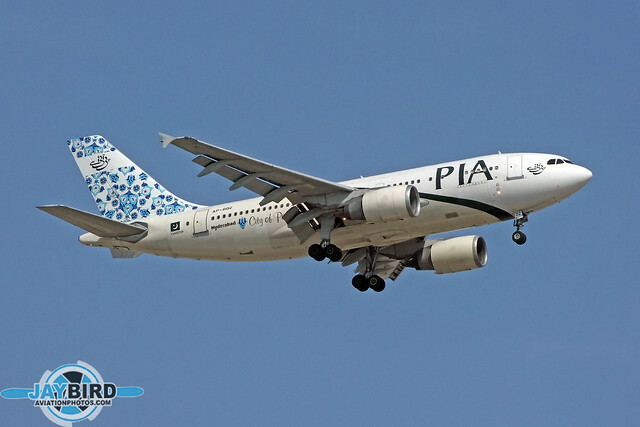 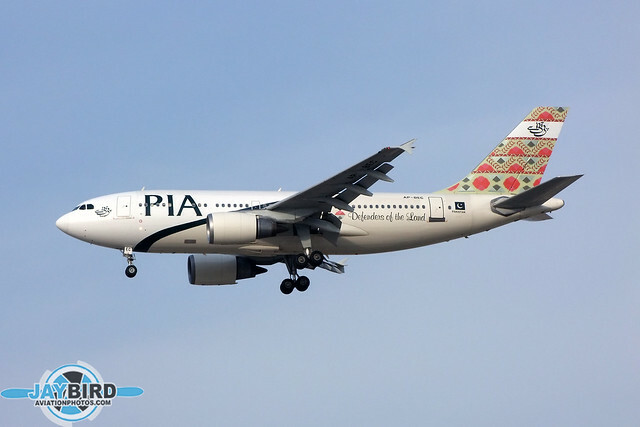 IN 2009, Pakistan International Airlines was still sporting its variety of tail colors, and the A310 was still the mainstay of its long-haul fleet. 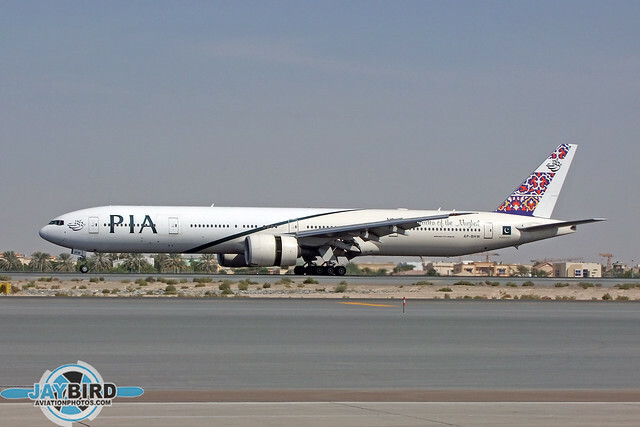 Pakistan International Airways was just beginning to add Boeing 777-300s. 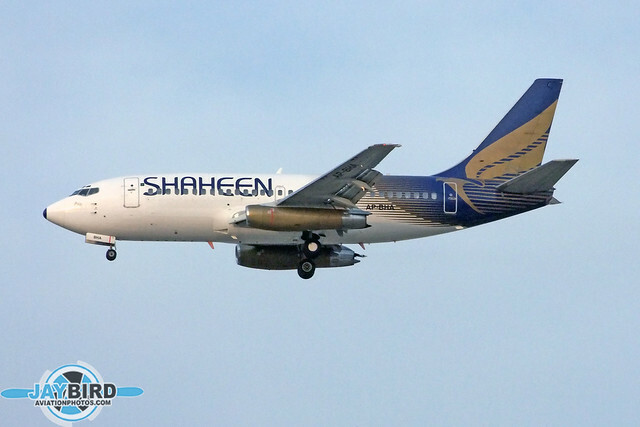 Karachi-based Shaheen Air International is Pakistan’s second-largest airline. 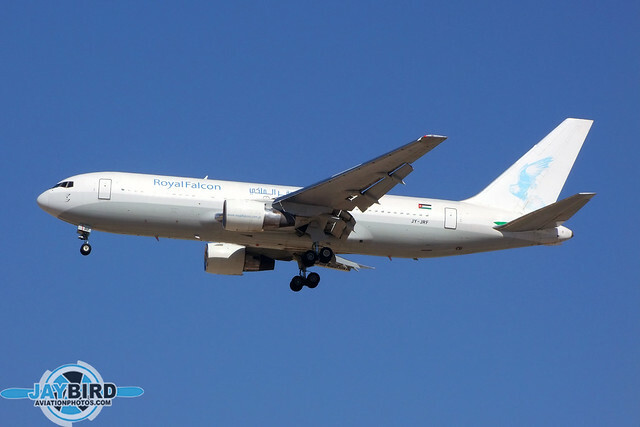 Aramavia operated a small fleet of Airbusses into DXB. 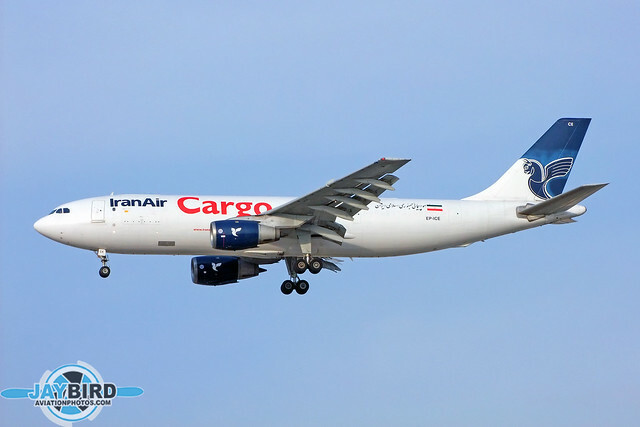 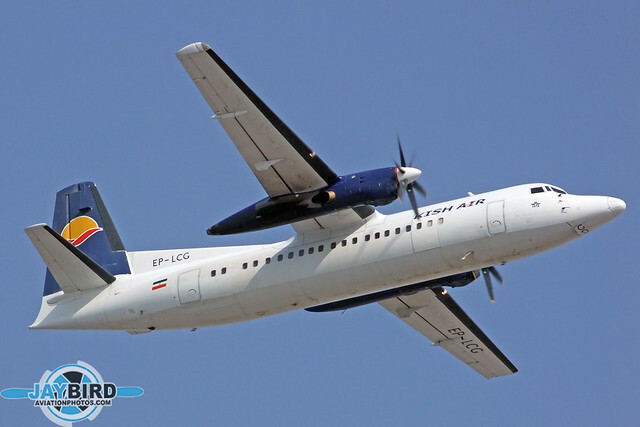 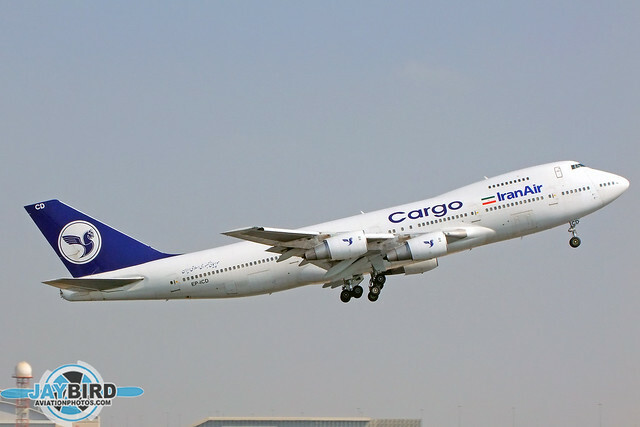 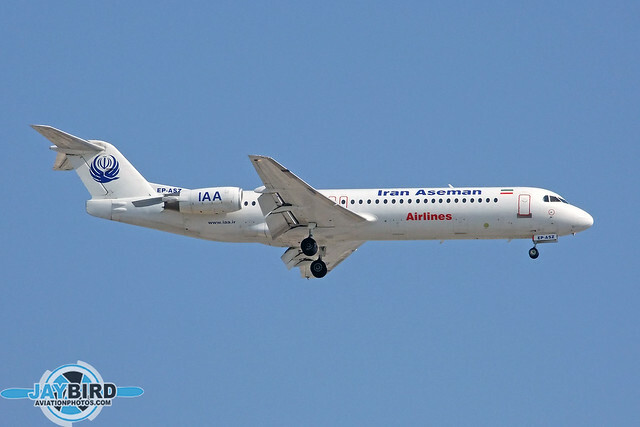 Iran was represented by several airlines covering an entire spectrum of aircraft. 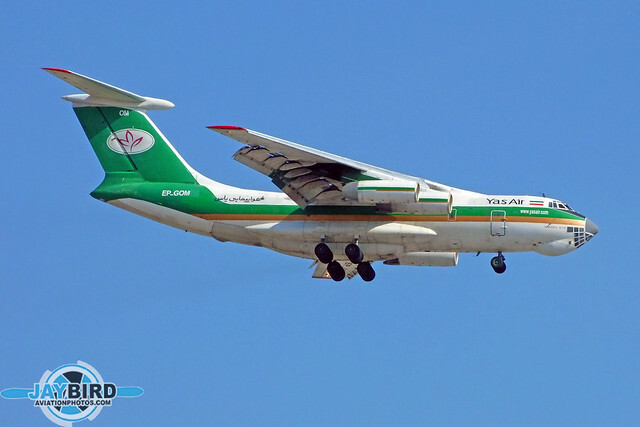 Yas Air was probably the most colorful of the Iranian airlines, as illustrated by one of its IL-76TDs. 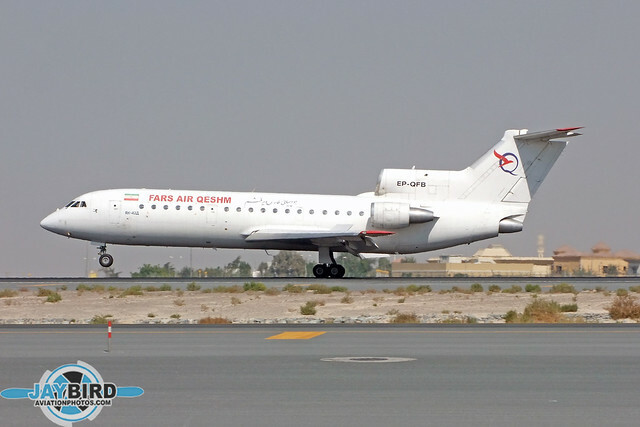 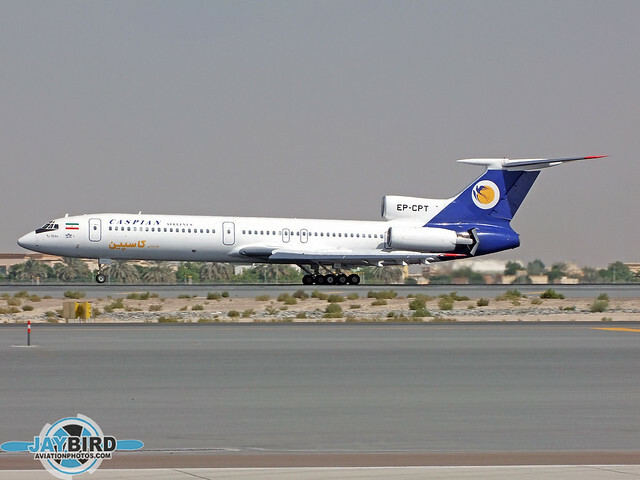 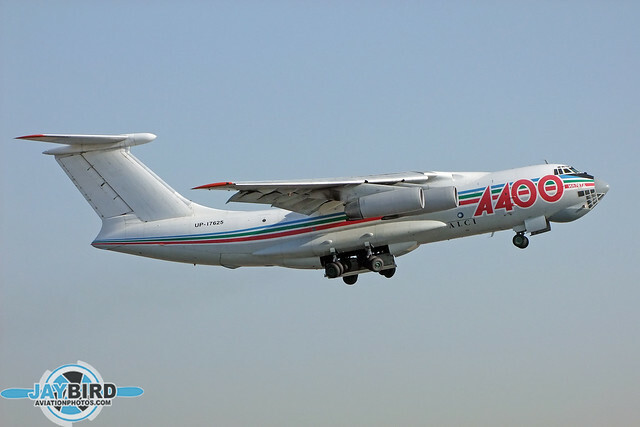 Fars Air Qeshm flew one of the more interesting airliners into Dubai, the Yak 42D. 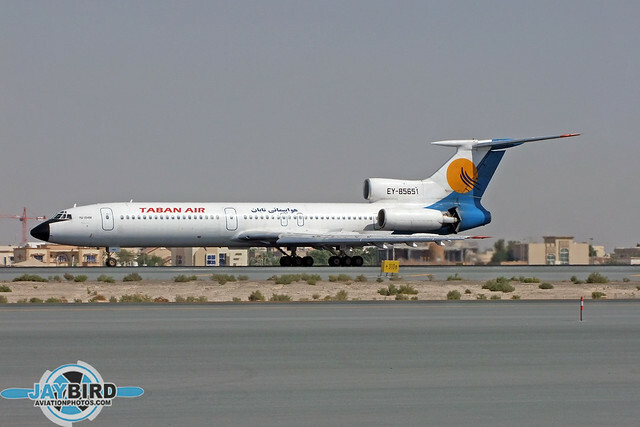 Taban Air was another TU-154M operator based in Iran. 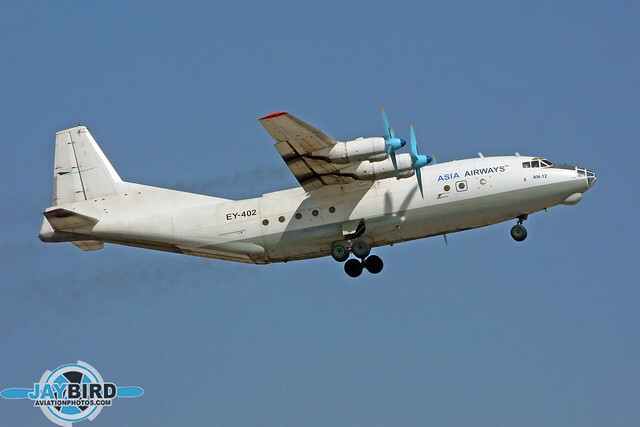 Asia Airways showed up with its AN-12. 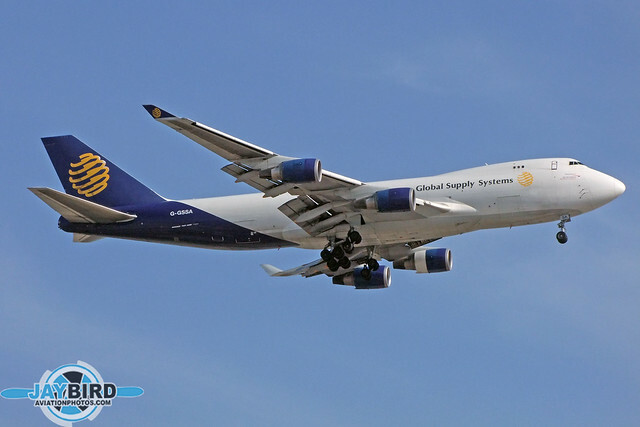 Global Supply Systems operates a small fleet of Boeing 747 freighters, several of which had been flown in British Airways colors. 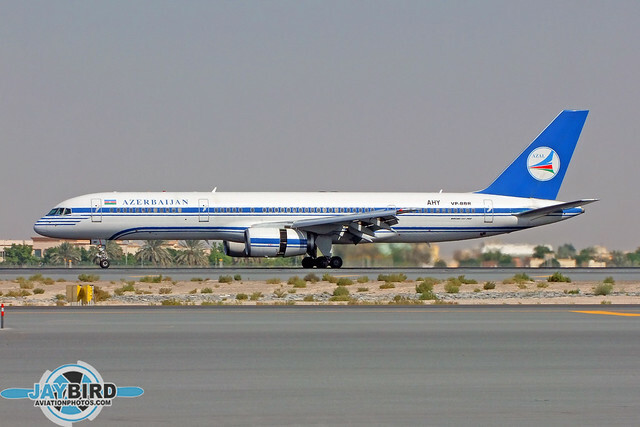 Azerbaijan Airlines Boeing 757 in the carrier’s old colors. 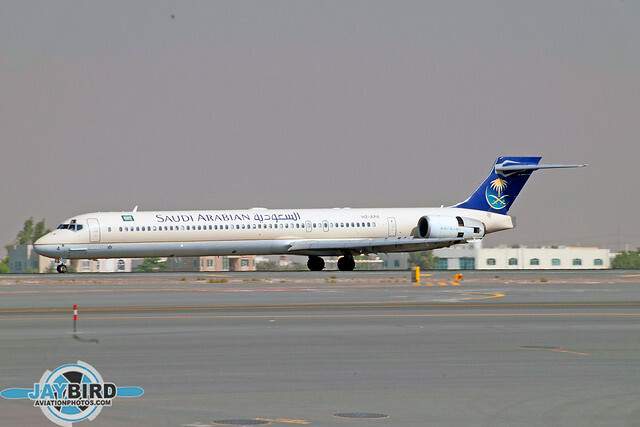 Airbus brought this NasJet ACJ-318 as a demonstrator for the show. 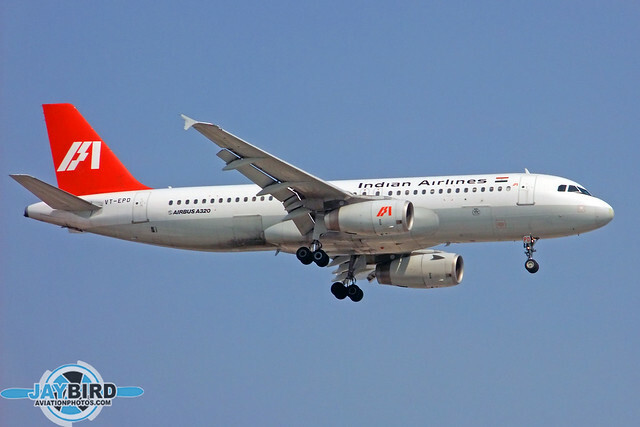 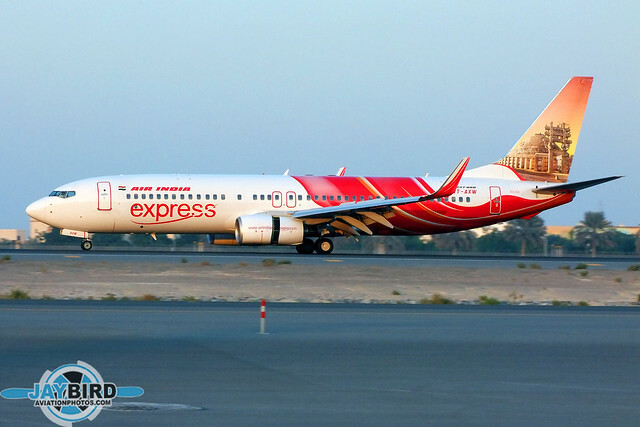 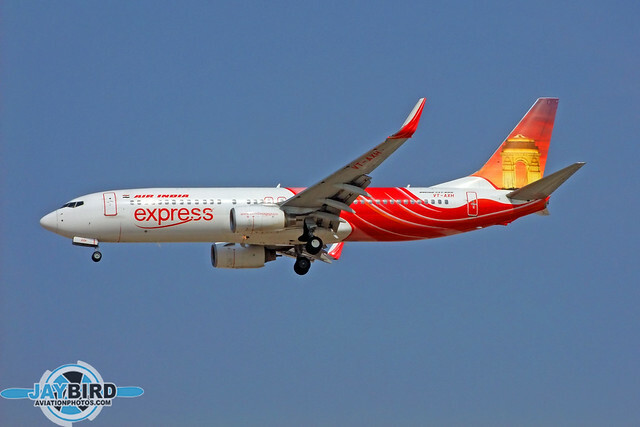 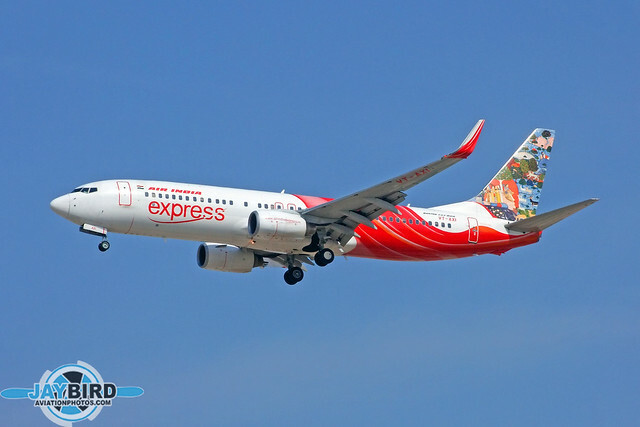 Air-India Express ran flights in and out all day with its fleet of Boeing 737-800s. 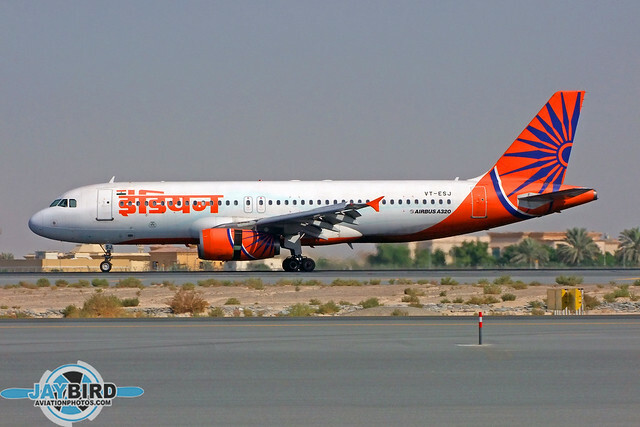 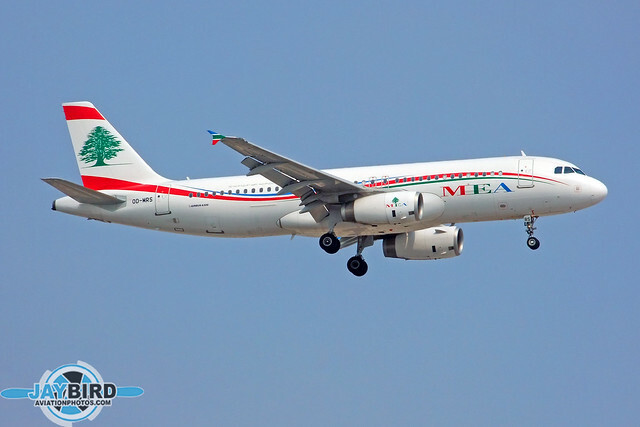 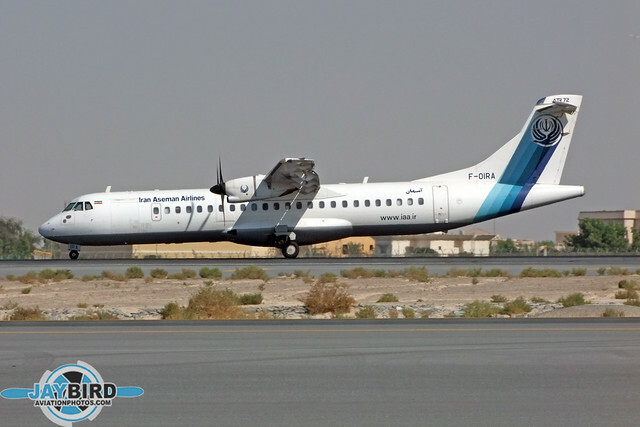 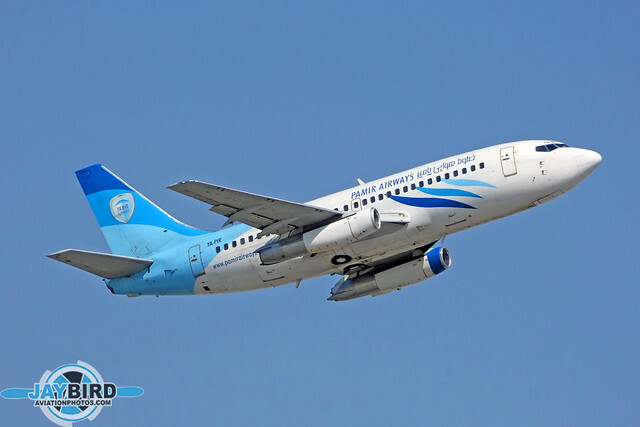 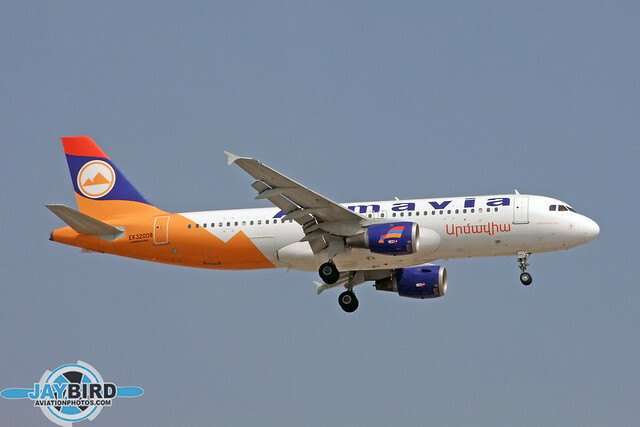 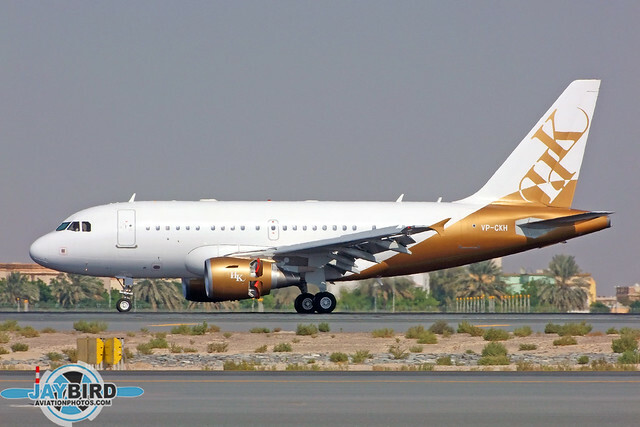 Safi Airways began flying between Kabul and Dubai in 2007 using a single 737-300, YA-HSB. 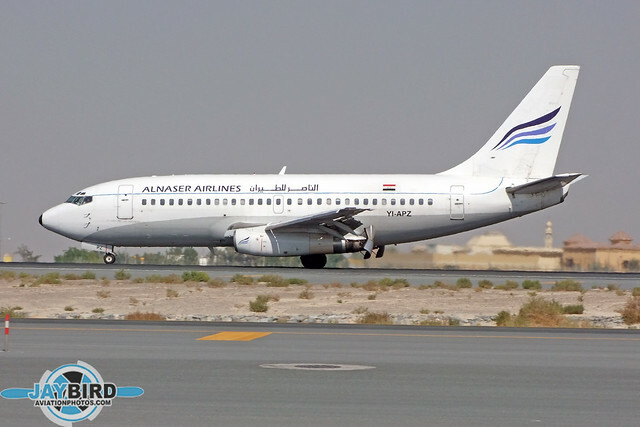 Al Naser Wings flew this ex-Piedmont Airlines 737-200 between Baghdad and Dubai.